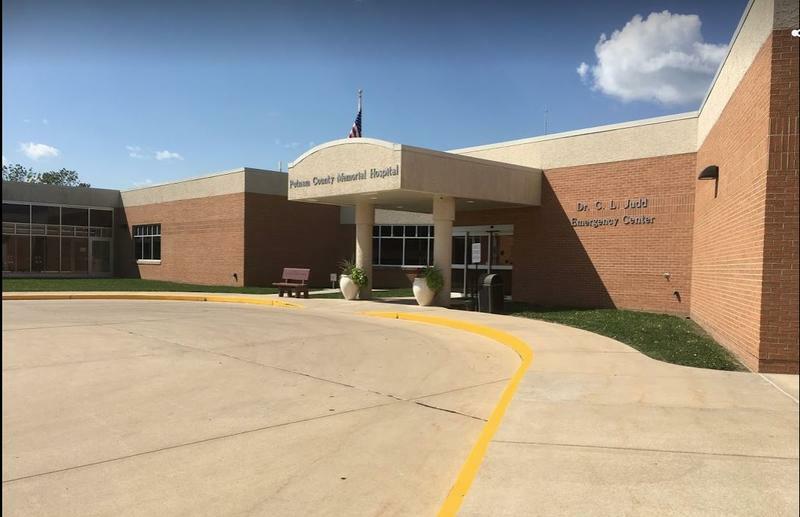 Tiny Putnam County Memorial Hospital in Unionville, Missouri, was facing imminent closure before its operations were taken over by Hospital Partners. McCaskill, a Missouri Democrat, is asking the inspector general of the Department of Health and Human Services to investigate whether the company that took over the 15-bed hospital in Unionville defrauded taxpayers by using the hospital as a pass-through vehicle for out-of-state laboratory services. The company, Hospital Partners, is one of many businesses controlled by Florida resident Jorge Perez, who says it's his mission to save endangered rural hospitals. Neither Perez nor his attorneys could be reached for comment. An investigation by KCUR, KBIA and Side Effects Public Media found that businesses linked to Perez had bought or acquired management rights to about 20 struggling rural hospitals across the country and pursued the same controversial lab billing arrangements to salvage them. 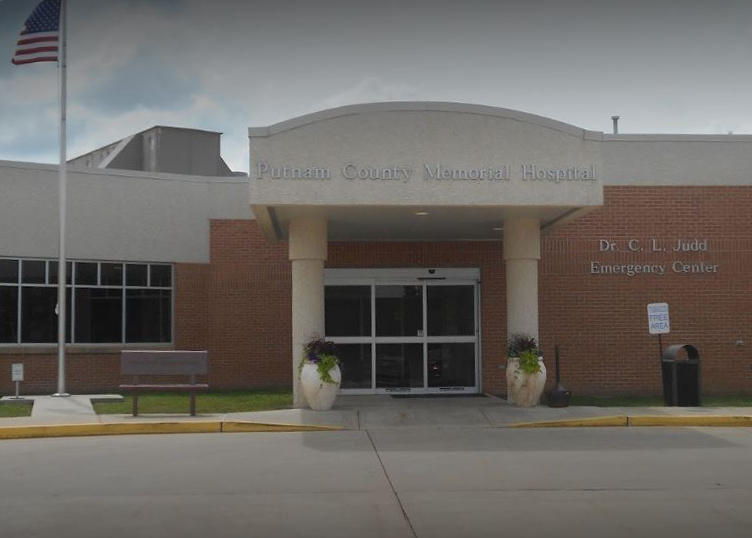 Putnam County Memorial Hospital was on the verge of shutting its doors when Hospital Partners took over its operations in September 2016. 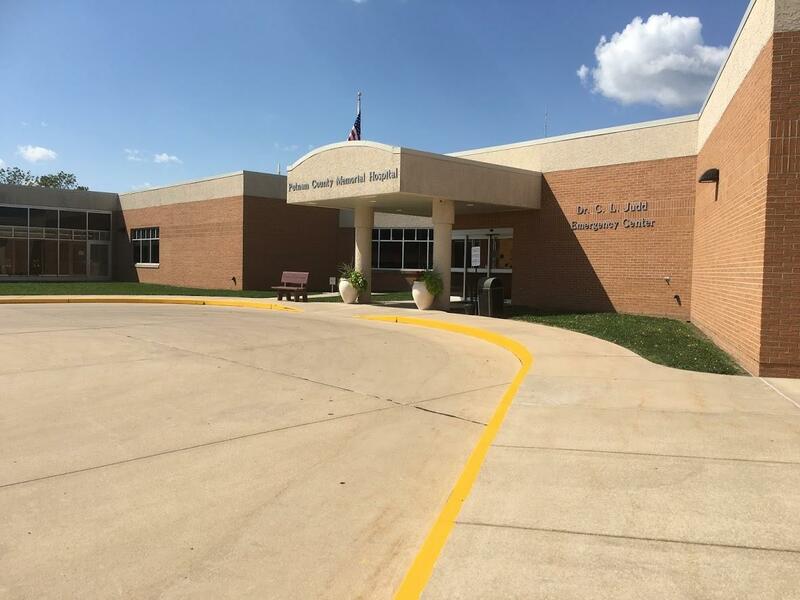 In a matter of months Hospital Partners ran more than $90 million in lab billings through the tiny critical access hospital, taking advantage of the higher reimbursement rates paid to rural hospitals. Few, if any, of the patients for whom the tests were run had ever set foot in Putnam County Memorial Hospital. But the hospital received about 20 percent of the money and the rest went to a lab company linked to Perez called Hospital Lab Partners LLC. Missouri State Auditor Nicole Galloway released a scathing audit of the hospital last August, questioning the legality of the billing arrangements. According to Galloway’s audit, Hospital Lab Partners was paid more than $10.6 million in management fees from November 2016 through February 2017. The audit also questioned the hospital’s payment of the salaries of 33 out-of-state phlebotomists who submitted blood specimens to various labs around the country for testing while the hospital submitted the bills to private insurers. In her request to the inspector general, McCaskill asked him to investigate whether the laboratory billings were fraudulent or otherwise improper; and whether the employment arrangements with the 33 individuals violated the federal anti-kickback law. In March, Hospital Partners sued both Galloway and the trustees of Putnam County Memorial Hospital, which terminated Hospital Partners’ contract to manage the hospital. The suit, which seeks $2 million in damages, claims the trustees acted illegally and Galloway acted outside her purview. Galloway and the trustees have moved to dismiss the suit. In a statement Thursday, Galloway said she appreciated McCaskill's call for an investigation and would work with McCaskill to aid it. 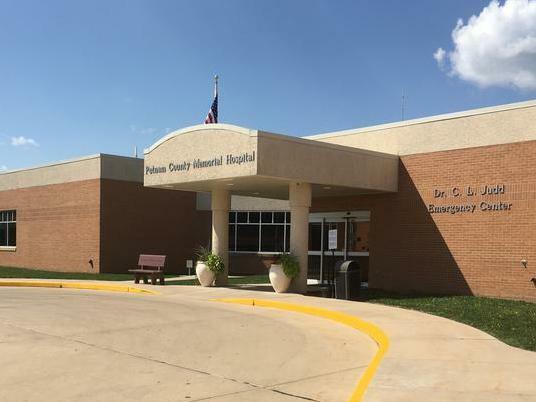 "It has become clear that these billing schemes extend well beyond Putnam County Memorial Hospital, and impact health care costs for all of us," Galloway said. The same lab billing arrangement put in place at a small, rural hospital in Unionville, Missouri, is the subject of a federal lawsuit in Georgia that calls it a fraudulent scheme designed to enrich its architects. The lawsuit, filed by Blue Cross and Blue Shield of Georgia, alleges that since August 2016, a 49-bed hospital in rural north Georgia has billed it more than $174 million for lab tests Blue Cross did not agree to pay for.